More news from Cosmoprof North America today. (It just keeps coming!) 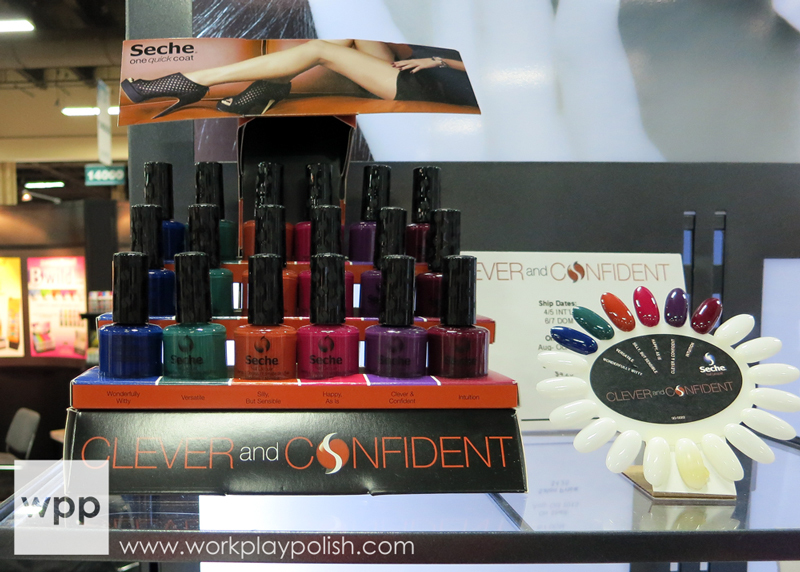 Seche is well-known for their quick dry topcoat and treatments. 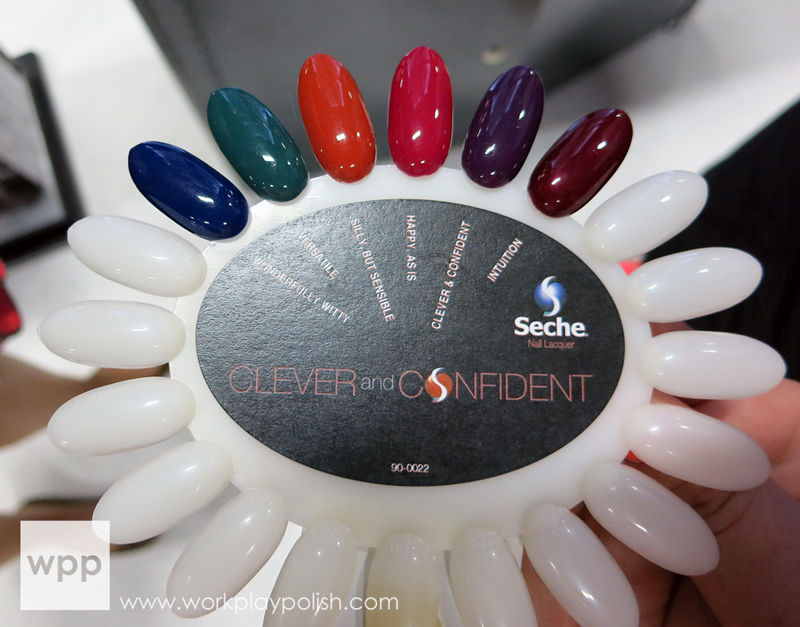 What's less well-known is that Seche released a small core line of one-coat colored lacquers last year and two collections (Prim & Polished and Bright & Bold) for Spring and Summer. Seche is expanding the line to 58 core shades and the big news is that they'll be sold in ULTA stores nationwide in September. This line is geared toward a more "mature" demographic than AAI's China Glaze brand. The Seche woman is described as "leading a versatile life." She's the "toast of the town" with a "busy schedule and witty sense of humor" who is "clever and confident." I don't know if I'm the "toast of the town", but I am busy and I am witty (in my own mind)! 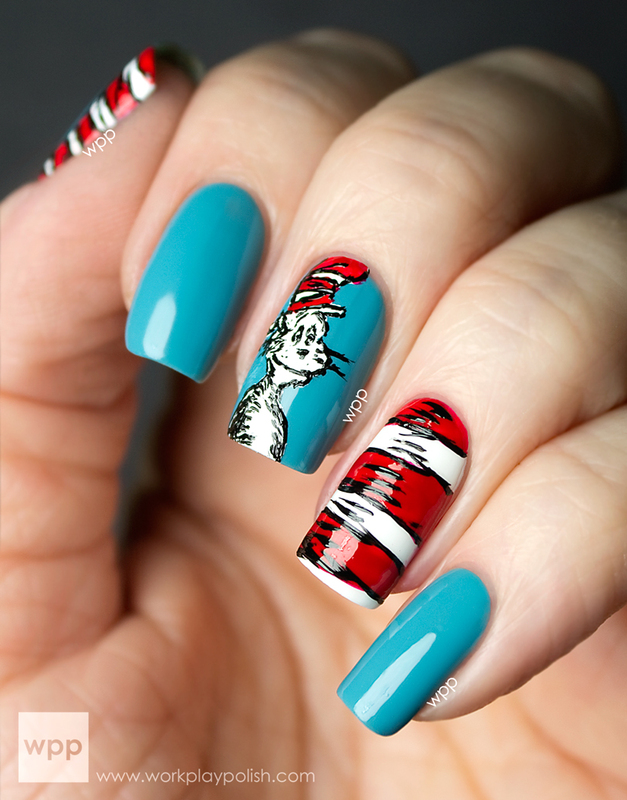 The polishes are designed to provide one-coat coverage and the core line is all cremes and shimmers so far. These aren't boring, by any stretch, but I do believe I can wear 90% of these to work! The next seasonal release is the Clever and Confident Collection. 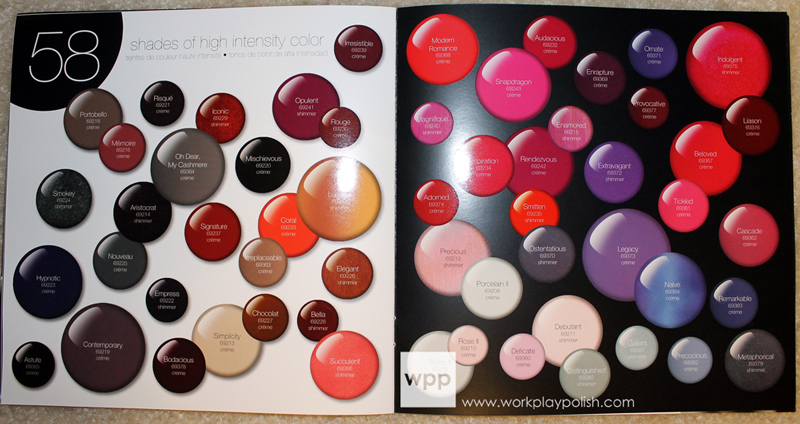 It includes six really warm, rich shades that are perfectly Fall. Versatile, the dark teal, and Happy, As Is, the raspberry, are calling to me. I got to see two future Seche collections and it gets even better! I might just bust with all this secret polish news! I've been showing the pictures to my cat. She's relatively reserved in her enthusiasm. 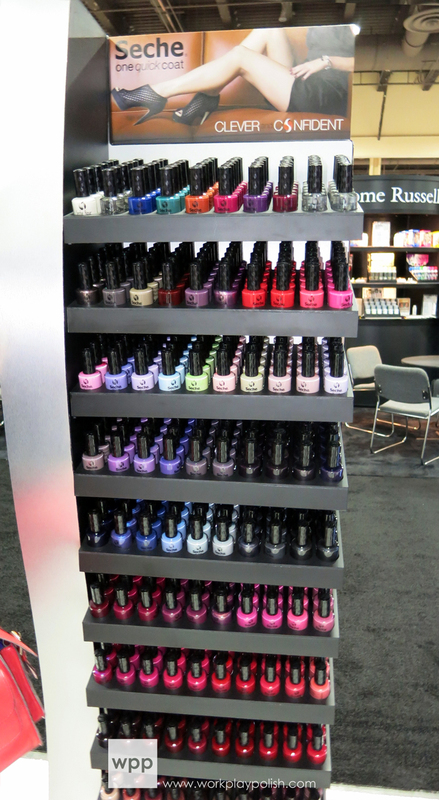 Seche Nail Lacquers will retail for $8.50 at ULTA Beauty stores. 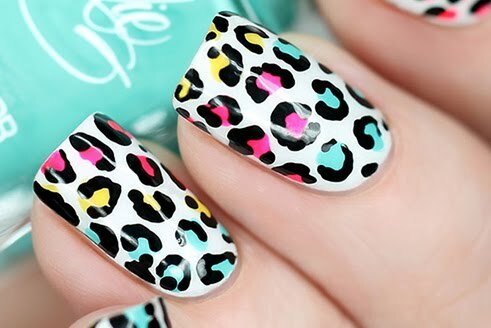 For more information, visit www.seche.com or follow them on facebook and twitter.